The new city center of Chengdu is crowded with shops, ads and consumers. 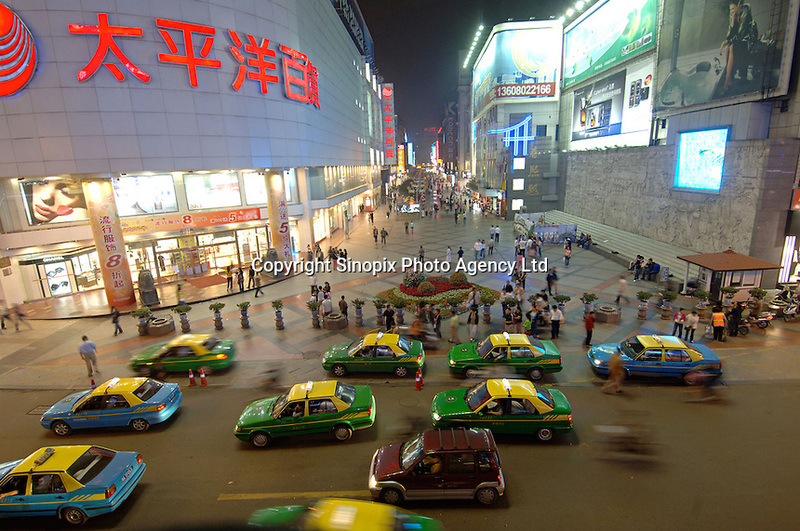 Chengdu is the capital of China's most populous province, land-locked Sichuan. The capital city is seeing massive investment of capital as it has modelled itself as the gateway to the western China which the Chinese government are trying to encourage invetement with its "Go West" campaign..